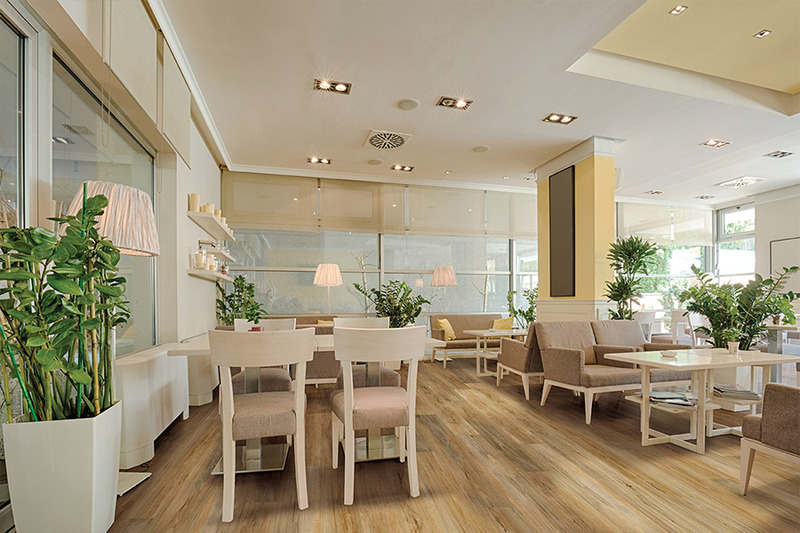 Waterproof flooring is considered a specialty floor covering. 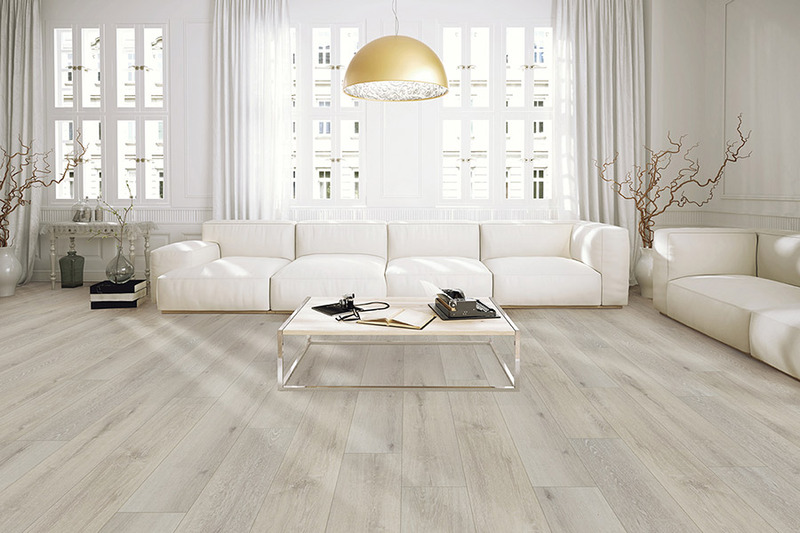 But the fact is, it’s appropriate for so many placements, it’s likely to be just what you’re looking for right now for your own floors. In addition to being completely impervious to water, it’s a gorgeous addition to your decor and offers many different benefits, several of which are sure to meet your own strict specifications and preferences. Just because it has a specialty title doesn’t mean it can’t be used in a variety of settings in your home. 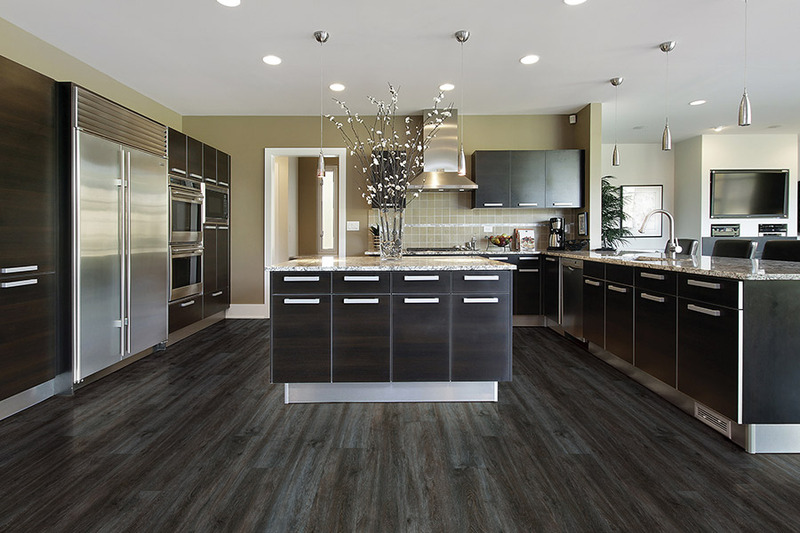 Cape Fear Flooring & Restoration is locally owned, with a showroom in Fayetteville, NC. 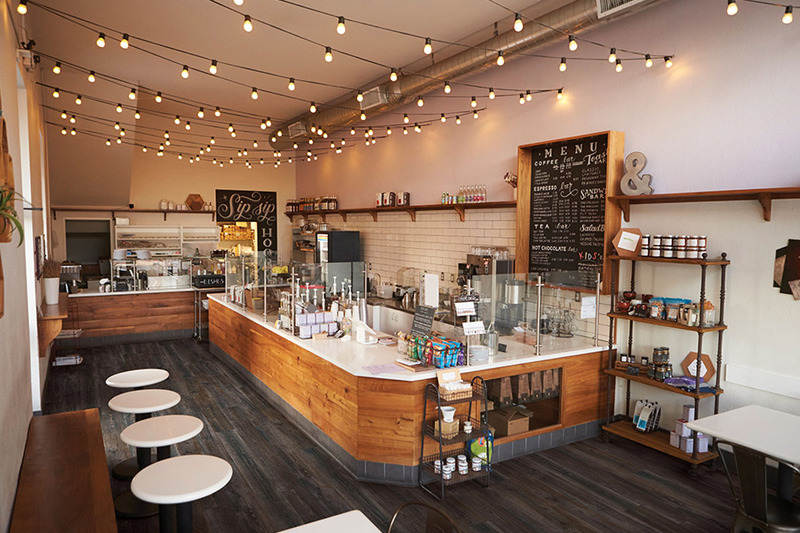 We offer a wide variety of floor coverings, flooring products, and related services, with a strict dedication to complete customer satisfaction. We have been honored to serve the areas of Fayetteville, Fort Bragg, Lumberton, Eastover, and Hope Mills, and we look forward to an opportunity to serve you as well when you stop in for a visit. 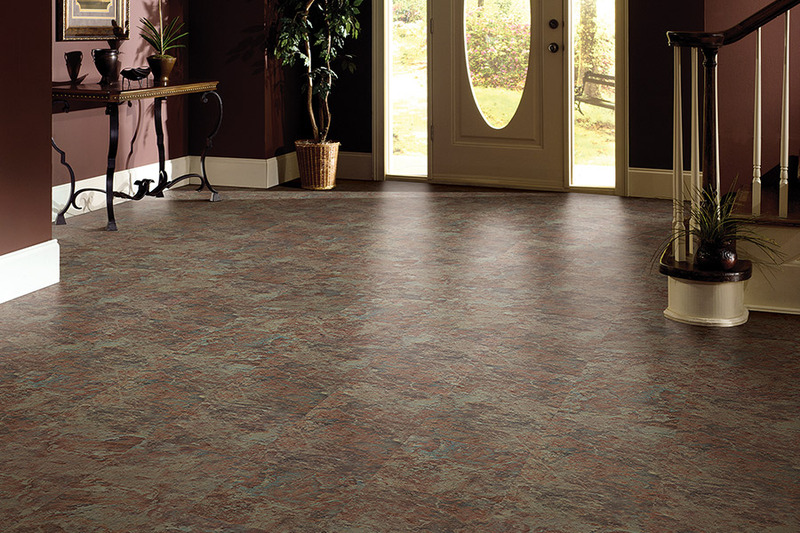 Come see us anytime to get your own flooring experience started. 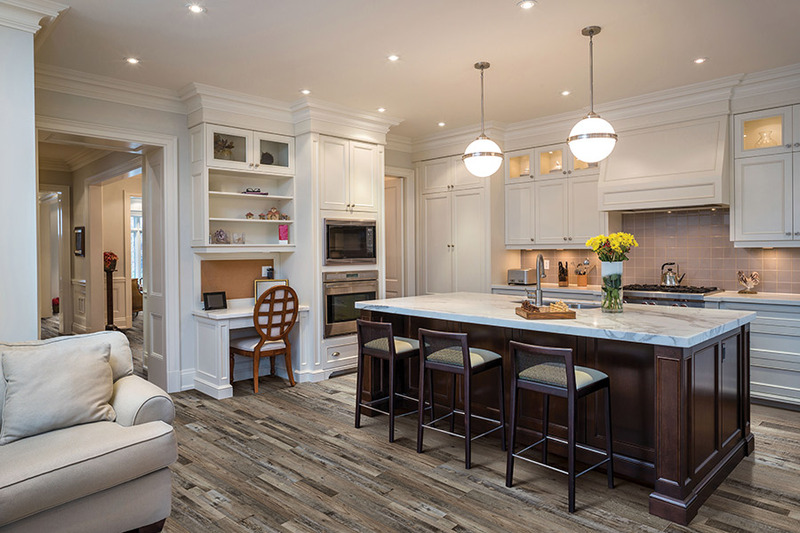 Waterproof flooring is considered a perfect choice for rooms such as basements, bathrooms, mud rooms, foyers, and kitchens. As you might expect from the name alone, it resists water to the point that you’ll never have to worry about taking on water damage from almost any situation. 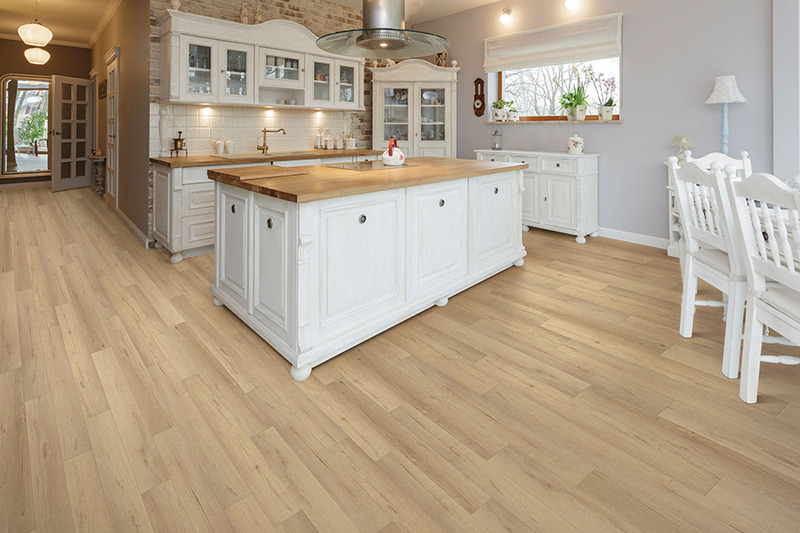 With a 100% vinyl core, as some products have, you will even be able to weather flood conditions and come out with your flooring intact. That’s a peace of mind you absolutely want to have, if possible. 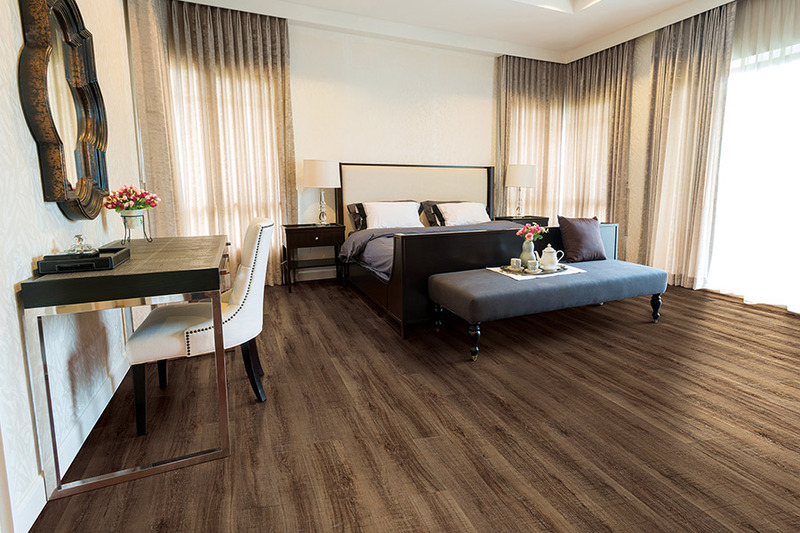 There are many designs and styles to choose from in this product line, including luxury vinyl planks and tiles, ceramic and porcelain tile, laminate, and some natural stone varieties. With so many products to choose from, you’ll be able to match any existing decor. 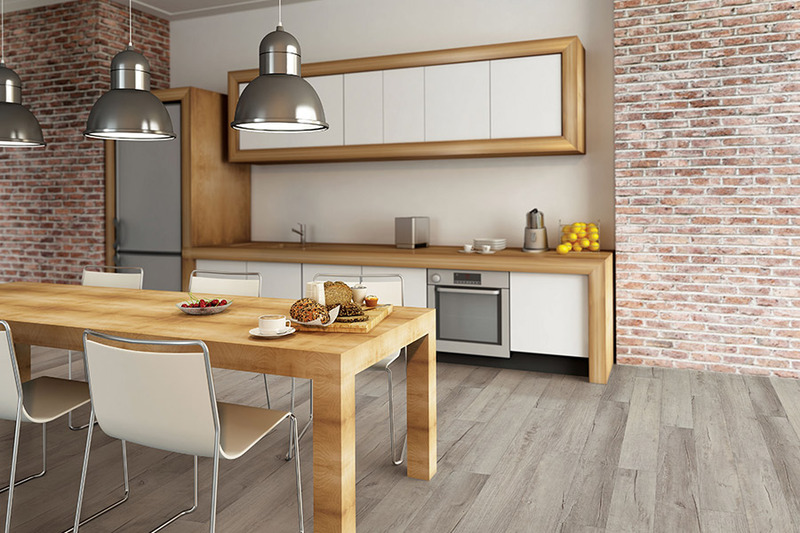 You’ll love the versatility that comes with being able to choose a wood or stone look flooring or choose from a variety of colors and patterns if the natural look isn’t your style. 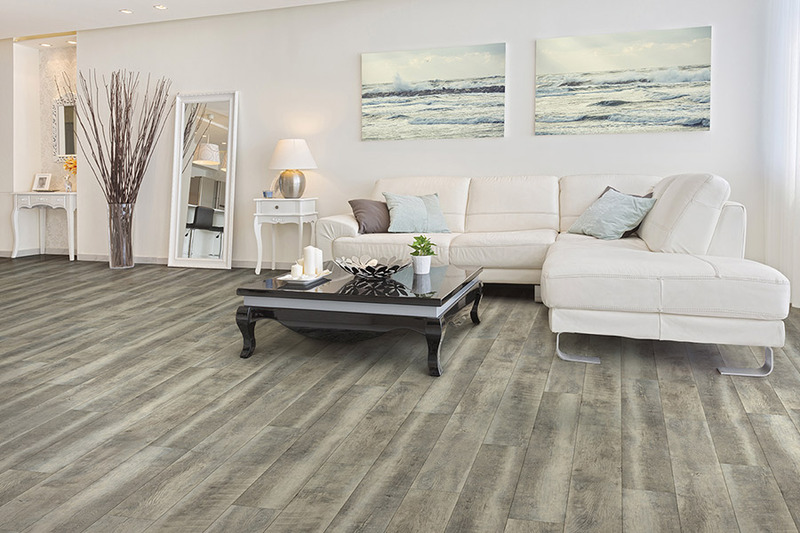 This variety of appearances also makes it possible to install waterproof flooring throughout your entire home. 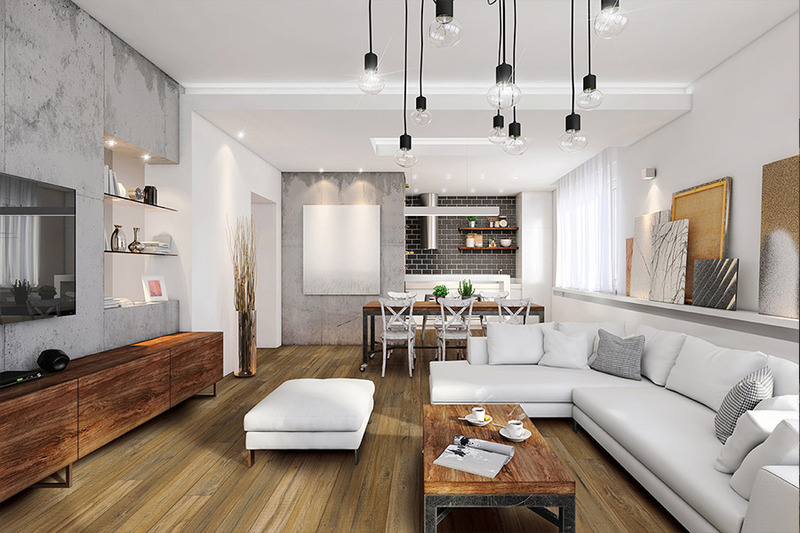 Bedrooms, living rooms, and dens are certainly not off limits for a possible spill or pet accident, and the term “better safe than sorry” absolutely applies when it comes to your floors. No one wants to spend that kind of money only to have an accident ruin them.